Dogs’ Problem-Solving Aided by Humans, say researchers – FIREPAW, Inc. Researchers evaluated the behavior of search and rescue dogs and pet dogs when presented with the same problem-solving task. The search and rescue dogs were provided by Mountain Wave Search and rescue in Portland, Douglas County Search and Rescue in Roseburg, and Benton County Search and Rescue in Corvallis. Pet dogs were recruited at random from the community through online advertisement and by way of word of mouth. Data from pet dogs from a 2015 study conducted by Udell were also used in the analysis. The dogs in both groups were from a variety of breeds. In the study, the dogs were given a solvable task with a person present: open a puzzle box containing a sausage within two minutes. They compared a group of 28 search and rescue dogs and a group of 31 pet dogs. Both sets of dogs persisted at the task for about the same proportion of time, but the search and rescue dogs were more successful at solving the task when encouraged by their owners. However, the search and rescue dogs didn’t solve the task when they were alone. Further, pet dogs that solved the task with their owner present — but not encouraging them — also solved it when they were alone. 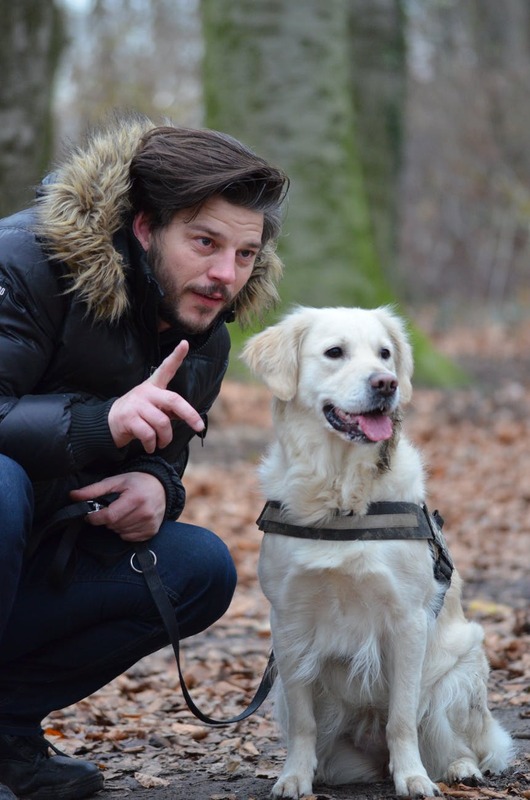 The [study results] suggest that the behavior of the owner, including their expectation of their dog and how they engage with their dog on a day-to-day basis, may influence the dog during a problem-solving task.